Where bespoke services and amenities exceed the expectations of our distinguished guests. 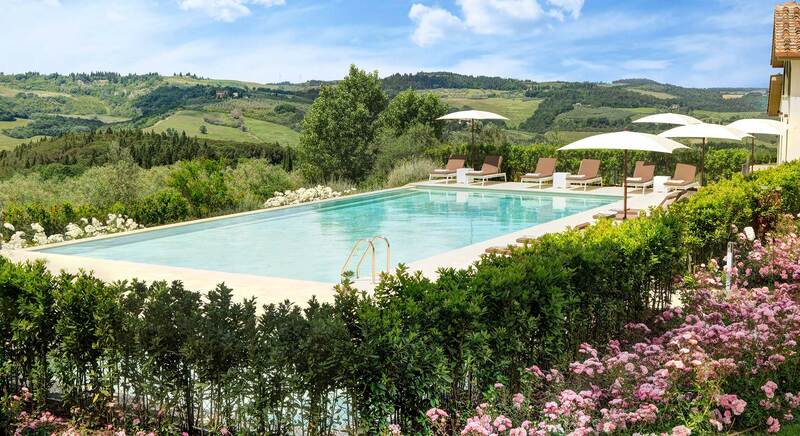 Welcome to the picturesque Tuscan countryside. Where guests will be immersed in understated luxury and sublime charm. 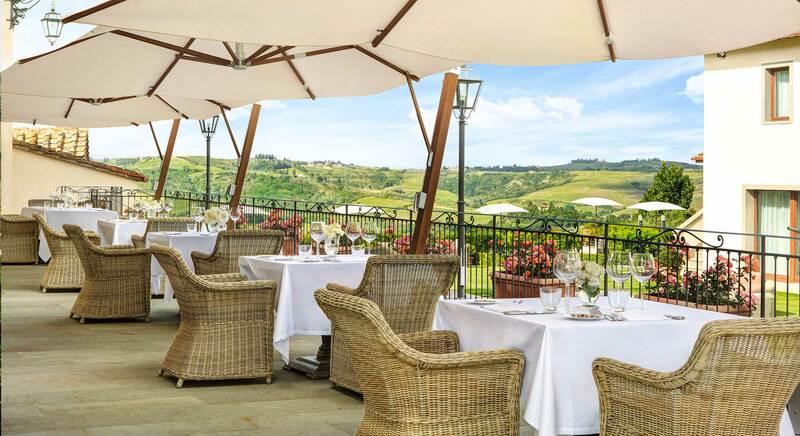 Where each dish exquisitely captures the essence of Tuscan cuisine, innovative in simplicity yet genuine by tradition. 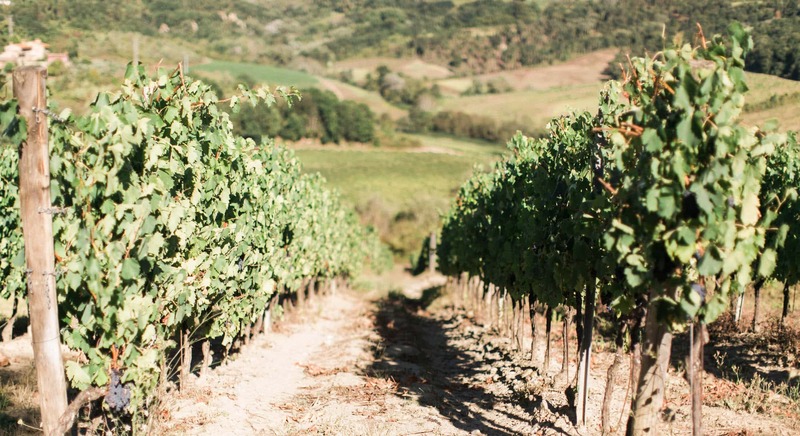 Nestled amidst our vineyards and olive groves, producing some of Italy's finest wine and olive oil. 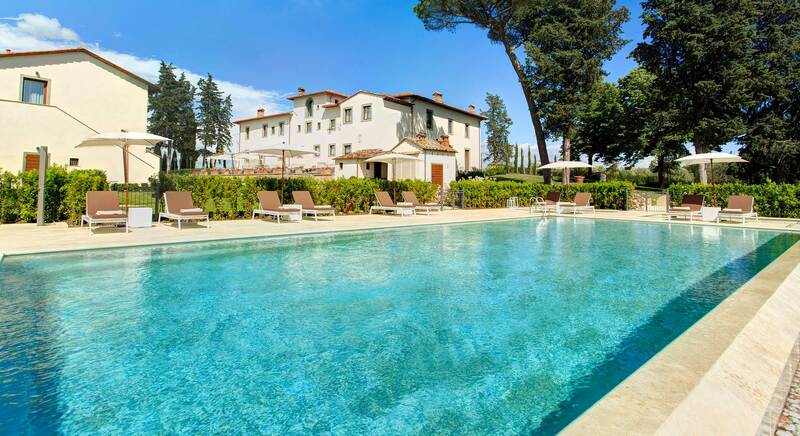 Villa Le Calvane is a luxury 5-star boutique hotel in the heart of the Chianti region, just a few minutes from Florence, Siena and the historic and scenic delights of Tuscany. 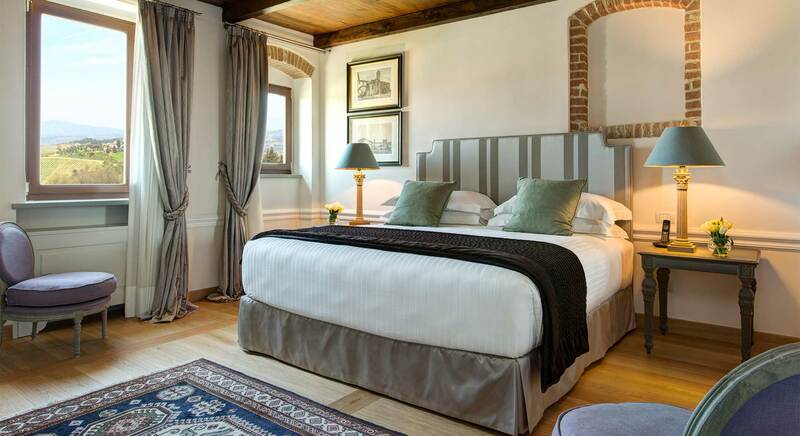 Featuring 12 spacious suites and a detached villa, we are ready to welcome you for a Tuscan getaway you’ll never forget! Book your stay at Villa Le Calvane directly via this website to take advantage of our exclusive free services.